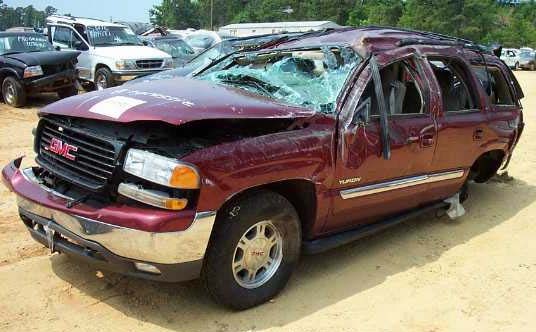 In a Tahoe or Yukon rollover accident the driver is often blamed for over steering, over corrections, faulty evasive maneuvers or braking, failure to stay within their lane and many other contributing factors. 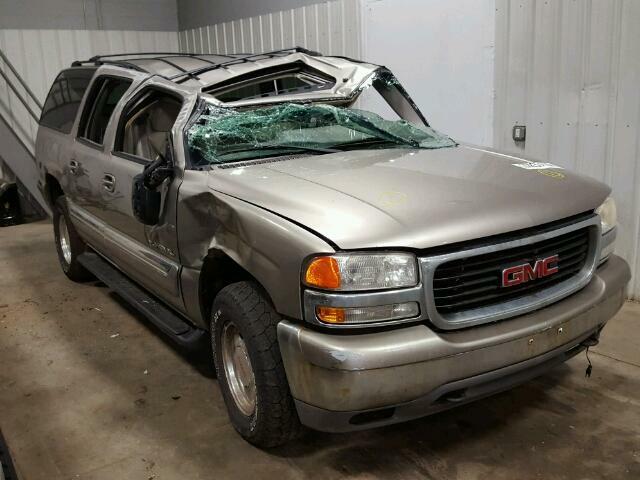 The blame often needs to be turned toward the manufacturer and designer of these potentially dangerous vehicles with weak roofs that crush during a rollover accident. The Willis law firm specialize in the prosecution of serious injury cases, involving burns, paralysis, brain damage, closed head injuries, spinal cord injuries, traumatic brain injuries and wrongful death suits resulting from rollovers, roof crush, roof collapse failure, seat belt defects, airbag deployments, door lock openings and other crashworthiness issues. 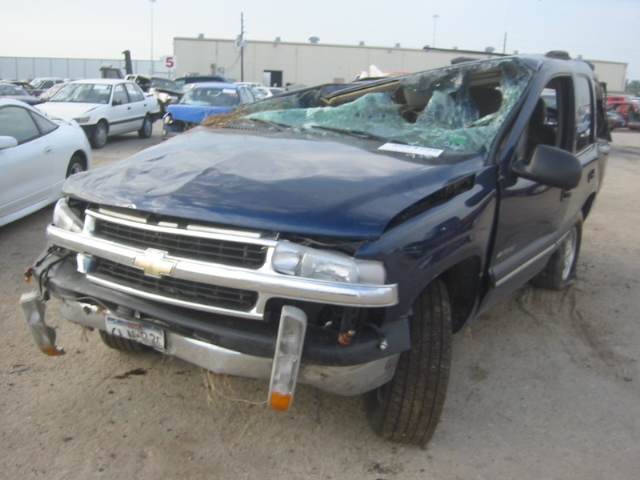 If you have been seriously injured or a loved one has been injured or died in a Chevrolet Tahoe Rollover / Overturn Wreck or a GMC Yukon Rollover Accident and you believe that the design or defect of the Tahoe or Yukon itself or the negligence of others caused your injuries or losses, then e-mail us your questions and concerns on our Free Online Rollover Evaluation Form Below or call Toll Free and talk to a lawyer at 1-800-883-9858. Nationwide Help is Available!